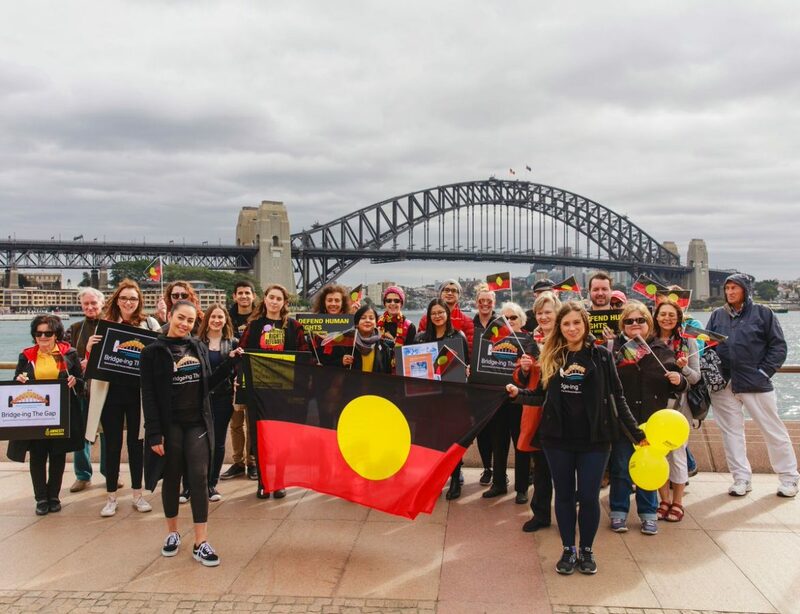 © AI Kamilaroi woman Cheree Toka is leading a campaign calling for the Aboriginal flag to be permanently flown above the Sydney Harbour Bridge. When it comes to brave women fighting for their rights, Rosa Parks, the suffragettes and Helen Keller might all spring to mind. But you might not know these five amazing Aboriginal and Torres Strait Islander women, who used empowerment and activism to change Australia for the better. Shirley Smith, better known as Mum Shirl, was a prominent Wiradjuri woman, social worker and humanitarian. Her remarkable work included helping to set up services like the Aboriginal Legal Service, Medical Service, Housing Company, the Tent Embassy and the Aboriginal Children’s Service. 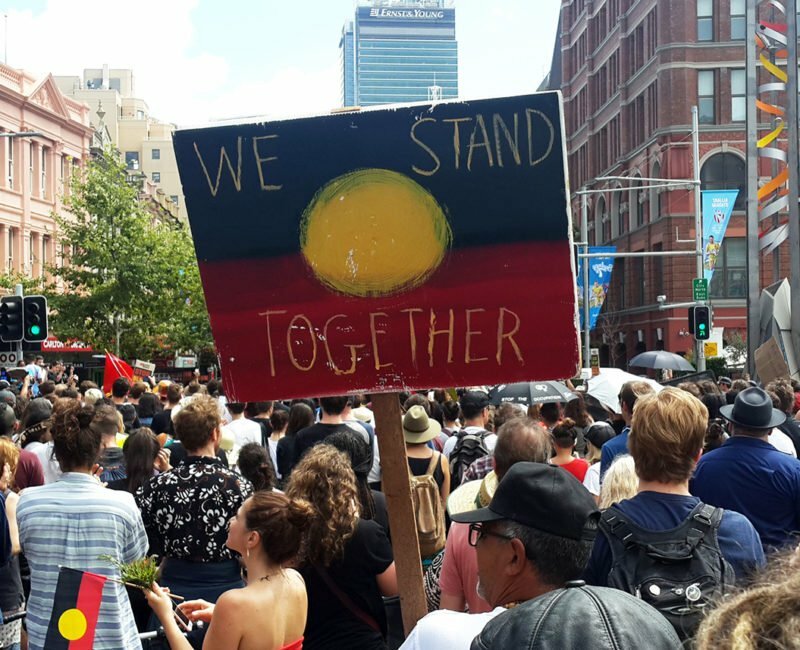 These services still contribute to Aboriginal and Torres Strait Islander welfare in New South Wales and have inspired similar ones around the country. Where did the name “Mum Shirl” originate? When Shirley’s brother was in prison, she would visit and talk with him and the other inmates. Her visits proved beneficial to the people she talked with, so she decided to keep visiting. When the prison officers questioned her about her relationship to the prisoners, she’d reply, “I’m their mum!” – hence, becoming beloved Mum Shirl. A descendant of the Kaurna and Ngadjuri people, Gladys was known to the community simply as Auntie Gladys. She was a women’s rights advocate in South Australia who began active committee work with the South Australian Aborigines Advancement League in the 1960s. In 1964 Gladys became the founding president of the South Australian Council of Aboriginal Women, which actively campaigned for the 1967 referendum. Gladys was also involved in setting up the Aboriginal Community Centre and the College of Aboriginal Education in Adelaide. To put the cherry on the cake, she also co-founded the South Australian Aboriginal Medical Service. Improving the rights and equality of Aboriginal and Torres Strait Islander people was on the agenda for rights campaigner, Essie Coffey. She co-founded the Western Aboriginal Legal Service and the Brewarrina Aboriginal Heritage and Cultural Museum. Essie served in government bodies and community organisations including the NSW Aboriginal Advisory Council and the NSW Aboriginal Lands Trust. Essie was an inaugural member of the Council for Aboriginal Reconciliation and received a Medal of the Order of Australia in 1985. Not that this Muruwari woman could be a greater gift to Australia, she was also a loving mother of 18 children (eight biological and 10 adopted). Joyce may be 80 years old but she is still a civil rights activist today! Joyce is a Yaegl Elder whose desire for social change for Aboriginal and Torres Strait Islander people saw her influence the instigation of the 1967 referendum. Later, she campaigned to encourage Aboriginal and Torres Strait Islander voting enrolments, leading to 6,500 more enrolments. The following year, Joyce stood for the Legislative Assembly of the Northern Territory and in 1969 she convened the Federation Council for Advancement of Aborigines. This extraordinary woman also became a representative of the World’s Churches Commission to Combat Racism. In 1977, Joyce was awarded the Member of the Order of the British Empire (MBE), something her father encouraged her to accept on behalf of Aboriginal people. Showing her humorous side, Joyce refers to her MBE as More Black than Ever. Adding the bow on top of these achievements, Joyce went on to stand for pre-selection for the Australian Labor Party for seats in both houses in New South Wales. Last, but not least is Cobble Cobble woman, Megan Davis. Megan is an Indigenous rights activist and human rights lawyer. As a Professor of Law, Megan directs the Indigenous Law Centre at the University of New South Wales. She sat on the Expert Panel on the Recognition of Aboriginal and Torres Strait Islander Peoples in the Constitution and became the first Aboriginal woman to be elected into a United Nations body, the Permanent Forum on Indigenous Issues. More recently, Megan sat on the Referendum Council. She was one of their principle designers for the constitutional dialogues and National Constitutional Convention. This process culminated in the creation of the Uluru Statement from the Heart, and the “Voice. Treaty. Truth.” movement, which will also be the NAIDOC theme for 2019. Louise O’Reilly is a writer, blogger and radio presenter from Perth. She is a loving mother, devoted wife and entrepreneur. 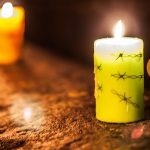 Louise writes about Aboriginal social justice and empowerment.